Second chance to win your energy bill for a FULL YEAR! When a giveaway is as popular as this one was, we do it again! Earlier this year, we held a Prize #OhmHour giveaway where one lucky user got his energy bill for an entire year paid by OhmConnect. And never before has a Prize #OhmHour been so popular! Nearly 15,000 people qualified for the prize and the community reduced a whopping 3024 kWh. That's the same as the amount of energy required to charge your cell phone 272,675 times! So we’re doing it again, friends. In California, the average household spends around $100 per month on their residential electricity bill. At $1200 per year (and in many cases, more than this! 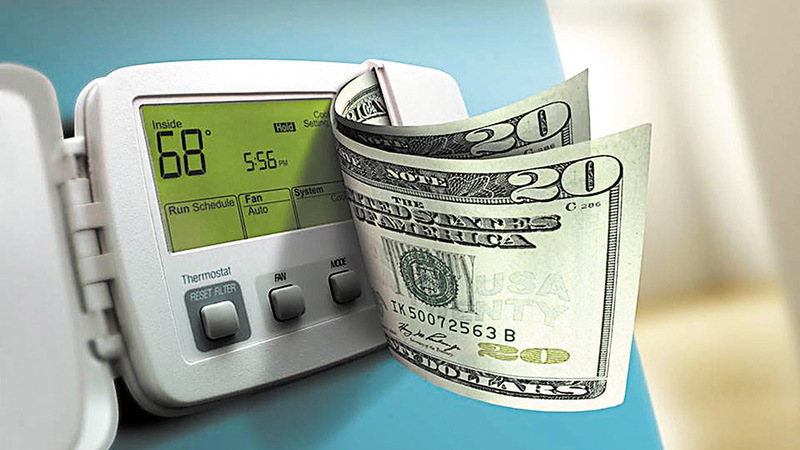 ), plus separate billing for heating and cooling, your energy bill can make a huge dent in your family’s annual budget. And we can think of a LOT more fun and interesting things to spend that amount of money on than keeping the lights on. So we want to help one lucky OhmConnect community member lighten their load! If you’re this week’s Prize #OhmHour winner, you’ll get the chance to send us photos of your energy bills from the past year and we’ll pay ‘em*. *Cash value of prize capped at $5000 USD.